5 contract templates plus useful guidance notes for a business providing consultancy services. A low cost pack of documents for a home-owner/self-builder. A pack of 13 template letters for dealing with staff matters - from probation to maternity leave and promotion. Read about Exporting in this e-book: Exporting made Easy. A high value, low cost collection of forms plus advice for a builder. 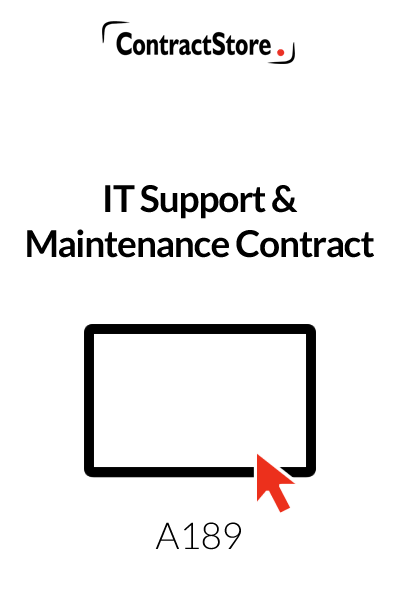 Who can use this IT Support and Maintenance Contract? What is this IT Support and Maintenance Contract for? It is suitable for a one-man business as it is for a larger company sets out the basis on which the software support business will provide services. .What are the main issues? Scope of services need to be identified carefully – probably in a detailed schedule. This will cover not only the services themselves but also whether they involve office visits or will be provided remotely. Timing may also be mentioned – e.g. normal working hours and whether there is an out of hours service. Duration: how long will the agreement last and how can it be terminated? These issues need to be specified. What detailed terms does the contract contain? For more information on each of these sections, see our Explanatory Notes below which you will also receive when you download the document from our website. When I download the document, can I change it and/or use it more than once? ContractStore supplies templates and is not a law firm. But experienced lawyers have written all our templates, so we can arrange legal assistance for customers who need special terms in one of our documents or a bespoke template. For more information see our Legal Services page. If you want to contact us see our Contacts page. This Offsite IT Support & Maintenance Agreement is designed for use by a company that provides support and/or maintenance services for a customer’s computer system. It is as suitable for a one-man business as it is for a larger company. As a template, the document contains a number of blanks and some items, in particular those which are likely to be the most variable, are in square brackets or italics. Before finalising the Agreement for signature, you should fill in the blank spaces and remove the square brackets and italics after making whatever adjustments are appropriate for you. A number of the square brackets contain time periods that you may want to alter. At the beginning of the Agreement the full name of the company and the customer should be inserted and, in the case of a limited company, the registered office (if the company is incorporated in the UK) or other official address should be included. The Agreement incorporates a number of Schedules. These will contain the details for each customer contract that is entered into. 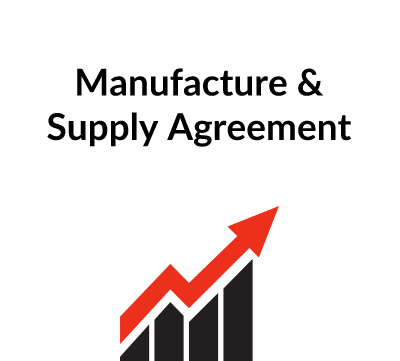 Each of these needs to be completed on a contract by contract basis – Schedule 1 describes the customer’s equipment and software in respect of which support services are to be provided, Schedule 2 describes the services and Schedule 3 sets out the payment arrangements. Comments on specific clauses are set out below. This clause contains definitions and you will see that the initial period needs to be inserted. 6 or 12 months is quite common. This clause contains the obligation of the company to provide services, by reference to the details set out in Schedule 2. 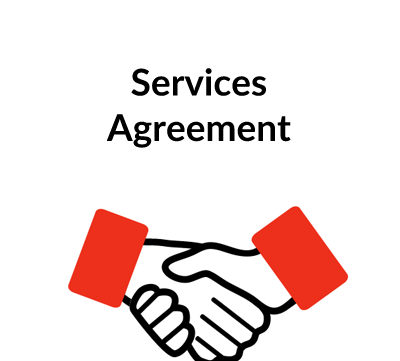 For a company which provides remote support services without regular site visits, clauses 2.2 and clause 2.3 briefly describe the service, with clause 2.3 making it clear that site visits will involve an extra charge and will only be made by agreement unless the Services Schedule includes onsite services. If site visits are a regular feature of the services, then clause 2.3 may need to be changed as appropriate. This clause deals with duration. The date of commencement of the services should be inserted in the space in the first line. The clause is drafted so that the Agreement will automatically be renewed unless one or other party gives notice to terminate it and the length of each renewal period needs to be specified. This clause deals with fees and payment. The clause has been drafted so that there is a fee covering basic services that is payable in advance – to cover the whole of the initial period and each renewal period. Additional services which are not covered by the basic fee will be invoiced monthly in arrears. Clause 4.5 provides for the fees to be varied after a period if the contract is renewed regularly. Sometimes a clause is inserted – either here or in the payment Schedule – which states that on each anniversary of the contract the company will be entitled to adjust the fees upwards by reference to the increase in an index – the Retail Price Index, for example – at the end of each 12 months or other period. It is always advisable to give the customer the right to terminate if he does not agree to the increased fees unless the increase is fixed by reference to a formula such as RPI. We have put wording on this subject in square brackets. This clause sets out the responsibilities of the customer: it is important to contain such a clause so as to protect the company e.g. if the customer has modified some software or allowed equipment to be used by an incompetent operator as a result of which problems have arisen. Similarly, you do not want to find that the customer is using another service provider while your agreement is in place, especially if any of the software has been provided by the company. It is also sensible to contain provisions requiring the customer to notify any problems promptly and, of course, to provide access to the equipment – including remote access where this is part of the service. This clause is also intended to protect the service provider: improper use of the equipment and unauthorised modifications relieve the company from its obligations. Under clause 6.2 services to rectify such difficulties may be provided, but at an additional charge. This clause contains an obligation on the company to exercise reasonable skill and care when providing the services. In addition, because of the potential liability that can arise with defective software, the clause contains provisions which are intended to limit the company’s liability quite strictly. Implied warranties are excluded under clause 7.4 and liability for indirect and consequential losses are excluded under clause 7.5. Clause 7.6 leaves the company open to liability without limit for death or injury resulting from its negligence: this is because it is a liability which by law cannot be excluded in the UK. Clause 7.7 then sets out a cap on the company’s liability with some alternative wording for you to consider. There is legislation designed to protect consumers from unfair contract terms and legal advice may be required here. However, is not necessarily unfair to limit liability, especially where the service fees are quite modest. This makes it clear that any software and materials developed by the company remain the property of the company and the customer’s only right is to have a non-exclusive licence while the Agreement is in place. In addition, the customer is responsible for avoiding any infringement of third party Intellectual Property Rights and for obtaining any licences which are necessary. Clause 8.4 contains a confidentiality obligation on each of the parties. There are certain exceptions to this which are set out in clause 8.5. This gives each party the right to terminate if the other commits a breach which cannot be remedied within 14 days, or if the other party becomes insolvent. 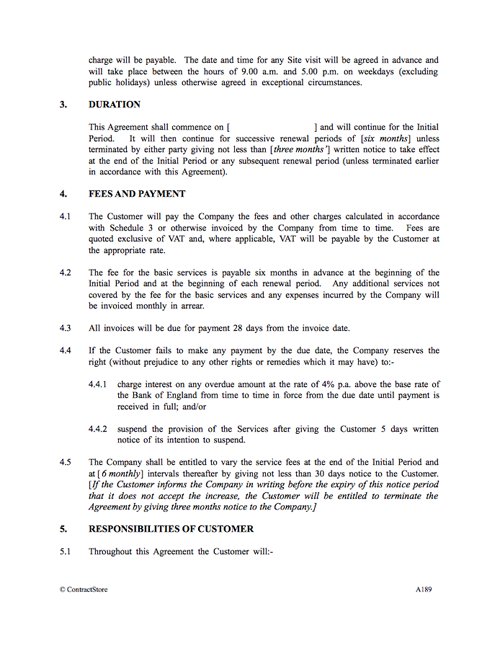 In clause 9.3 the company is also given the right to suspend the service, as an alternative to termination, if the customer fails to pay an invoice on time. This relieves the company of liability if it cannot perform services for reasons beyond its control. This might, for example, occur when remote access to the customer’s equipment is not possible due to some telephone or satellite failure. This allows neither party to assign its interest without the other’s consent but the company can sub-contract some of the services, although this will not relieve the company of any of its liability to the customer. This is a fairly standard provision which is of particular importance when serving notice to suspend or terminate the Agreement. These three clauses contain what lawyers call “boilerplate” clauses. Our website has some information here in our free document. This specifies the governing law of the Agreement – English law has been inserted in our draft but if the contract is made in another country, then the laws of that country should be inserted here. See also our free document on governing law. This deals with possibility of disputes, with a 3-stage process. Firstly, the parties must try to resolve the dispute directly, secondly, if they cannot do this, then either party may refer the dispute to mediation, and finally, if mediation does not resolve the matter, the Courts will decide. See also our free documents on dispute resolution. 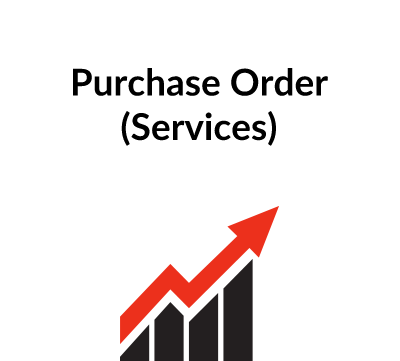 Contracts are available for download from the order confirmation email and in ‘My Account’ after payment. Receive emails with news and guidance for business, plus ContractStore product updates. © The ContractStore Ltd, 2019. All rights reserved. company Number 4028985. VAT registration 761 0318 59.